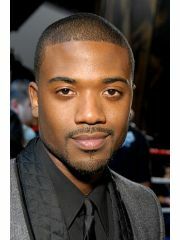 Ray J hooked up with Moniece Slaughter.. Ray J is currently available. Where and/or how did Ray J and Moniece Slaughter meet? Why did Ray J and Moniece Slaughter break up?